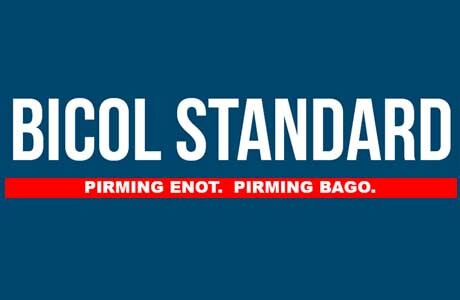 LEGAZPI CITY (Bicol Standard) -- A graduate of Bicol University-Legazpi topped the mining engineer licensure exams. Santiago Buemia Agripa Jr. placed first with a rating of 92.9 percent, the Professional Regulation Commission announced Friday. The PRC also said that 282 out of 326 passed the Mining Engineer Licensure Examination given by the Board of Mining Engineering in Manila, Baguio and Davao this August 2018.